Just a 20 minute drive from Barcelona city centre and 10 minutes from the international airport, Gavà Mar is a delightful seaside town; a popular residing spot for business commuters, families looking to relocate or purchase holiday homes, as well as those seeking to invest in property. Gavà Mar offers the best of two worlds: a town with shopping malls, restaurants, bars and international schools – and not to mention just a short drive away from Barcelona – while also being located on the coast in the heart of nature, surrounded by fragrant pine trees with stunning views of the Mediterranean and mountains of Garraf National Park. 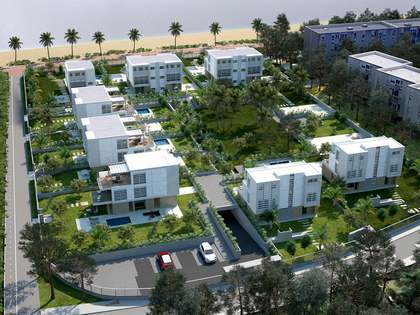 Lucas Fox offers a range of luxury apartments, villas and houses for sale or rent in Gavà Mar. Gavà Mar is a Mediterranean gem perfect for a relaxed way of life that overlooks the sea, making it a paradise for beach lovers. The properties offered by Lucas Fox are either directly on the seafront, or just a short walk away. 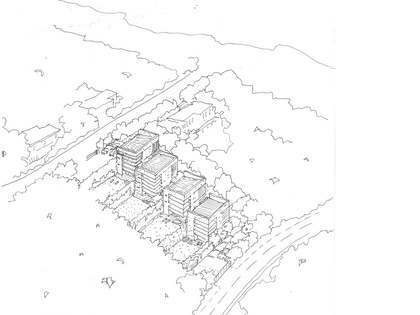 Residents will be able to enjoy the sun, sand and clear waters all year round in peace and quiet, thanks to its mild climate and location being set back from the main road. The golden beaches that extend for 4 kilometres include peaceful, natural stretches with dunes and wooded areas, well-serviced sections as well as Olympic sports facilities at the Canal Olímpico for water enthusiasts to enjoy sports such as sailing, kite-surfing and wakeboarding. 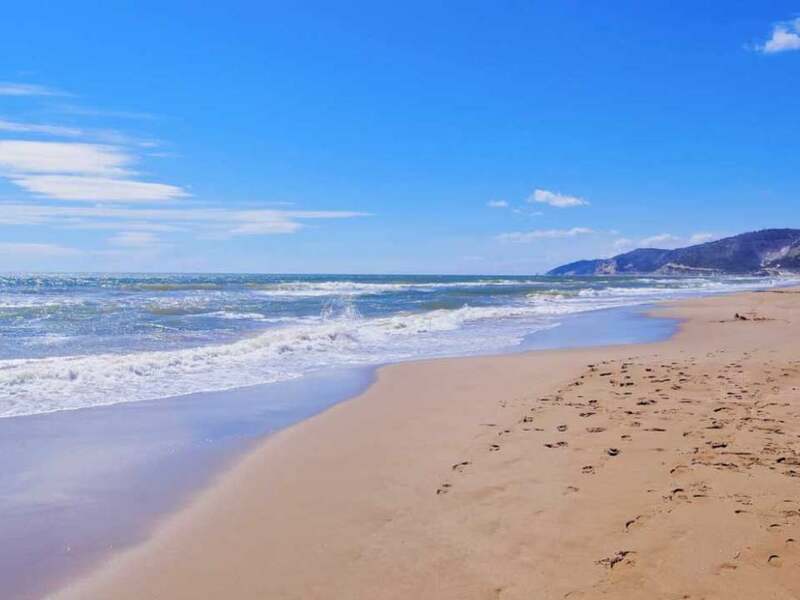 While there are plenty of shops, restaurants and a wellness centre within close proximity of our houses in Gavà Mar, the neighbouring town of Castelldefels also offers an abundance of services, cultural activities, bustling beaches and highly regarded international schools. 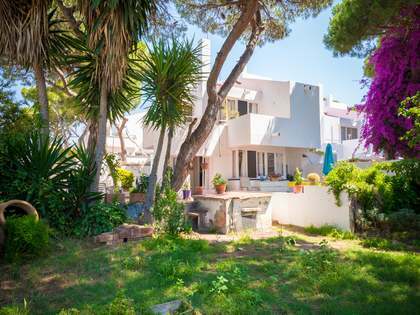 Lucas Fox offers spacious and naturally lit houses for sale or rent in Gavà Mar, all recently refurbished or newly built from materials of the highest quality, with modern designs and luxury finishes. Our apartments and villas with spectacular sea and mountain views consist of a varying number of bedrooms, bathrooms and floors depending on your specific needs. If your priorities include being close to the beach, we offer a range of properties directly on the seafront. 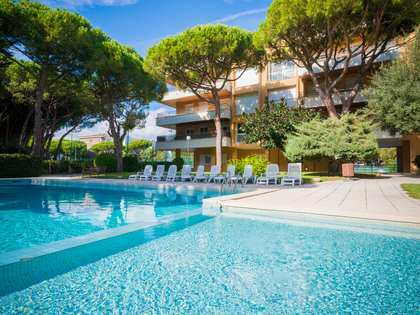 Indulge in unimaginable luxuries including a private garden, swimming pool, sun terrace, separate guest apartment and garage, some of which can accommodate more than one car. Some of our properties offer further luxuries such as a barbeque area, games room and 24 hour security service for the entire neighbourhood. Well connected to the airport and central Barcelona as well as being in close proximity to an abundance of services, buying or renting a new family home, apartment or seafront villa in Gavà Mar will be perfect for those looking to establish a new residence by the beach, purchase a luxury holiday home or take advantage of Gavà Mar's increasing investment potential. Don't miss this opportunity to make your seaside dream come true with Lucas Fox.